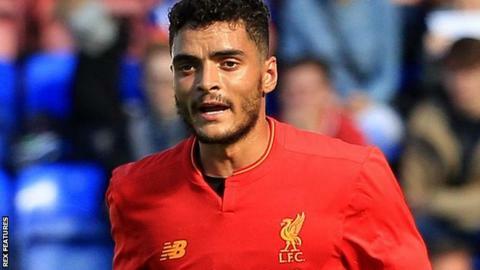 Championship side Reading have completed the signing of defender Tiago Ilori from Liverpool. The two clubs are understood to have agreed a £3.75m fee for the 23-year-old, who has represented Portugal at youth level. London-born Ilori joined Liverpool for £7m from Sporting Lisbon in 2013 but has made only three FA Cup appearances. He has had loan spells at Aston Villa and Bordeaux, where he scored one goal in 14 games for the Ligue 1 side. Find all the latest football transfers on our dedicated page or visit our Premier League tracker here.